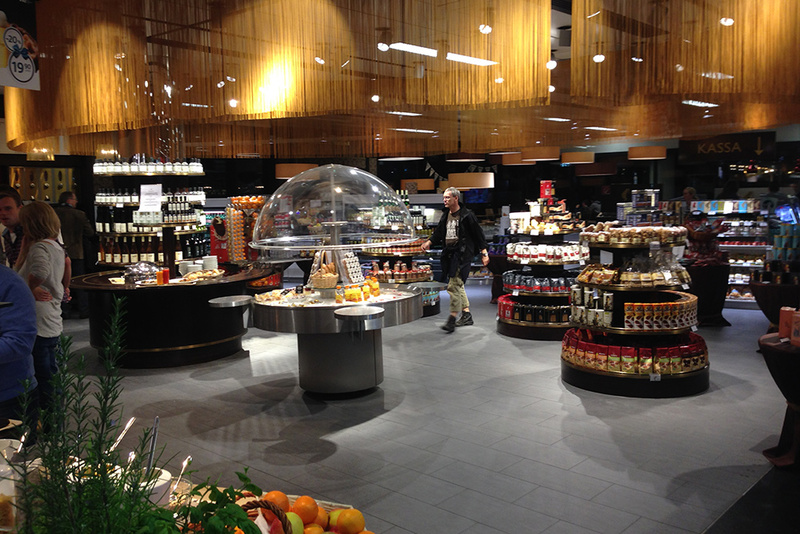 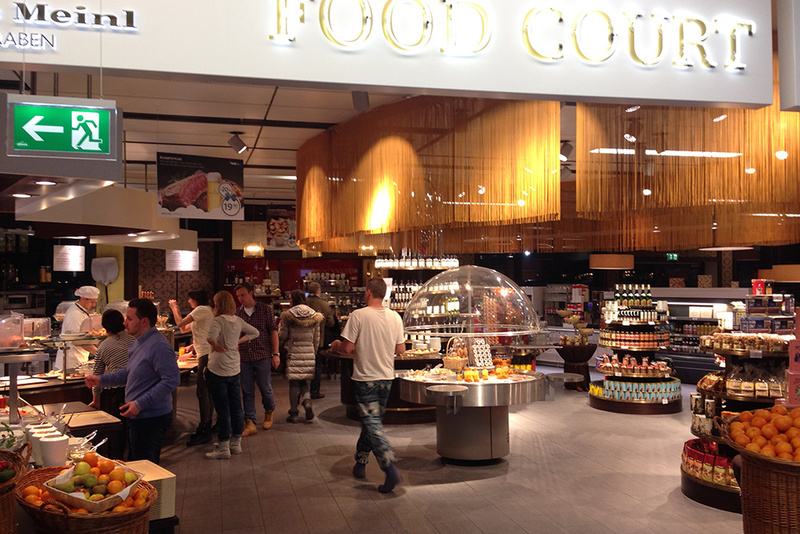 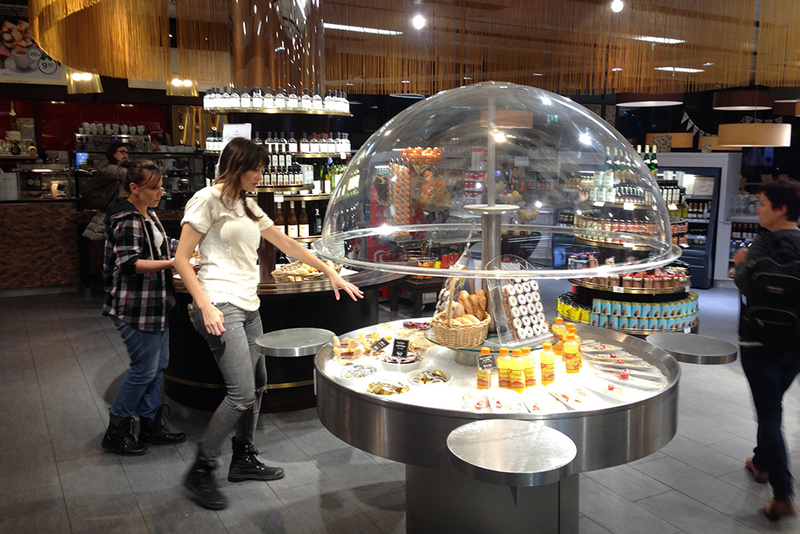 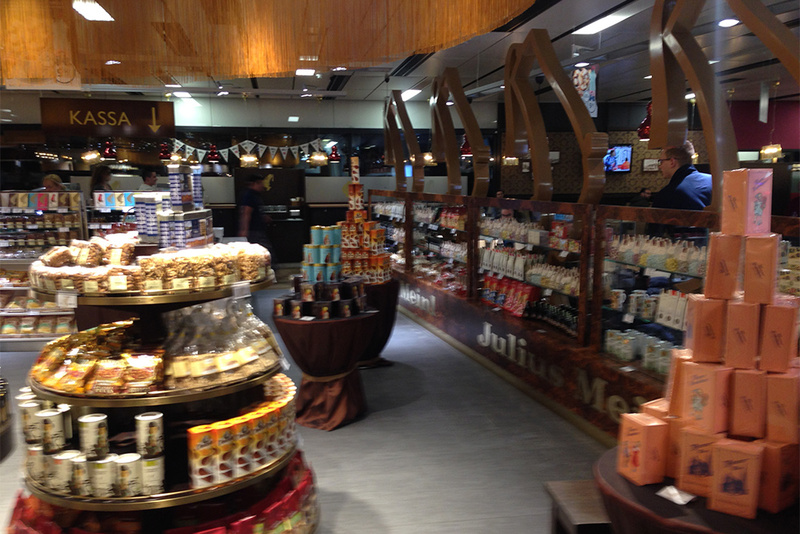 Finished Julius Meinl airport shop interior. 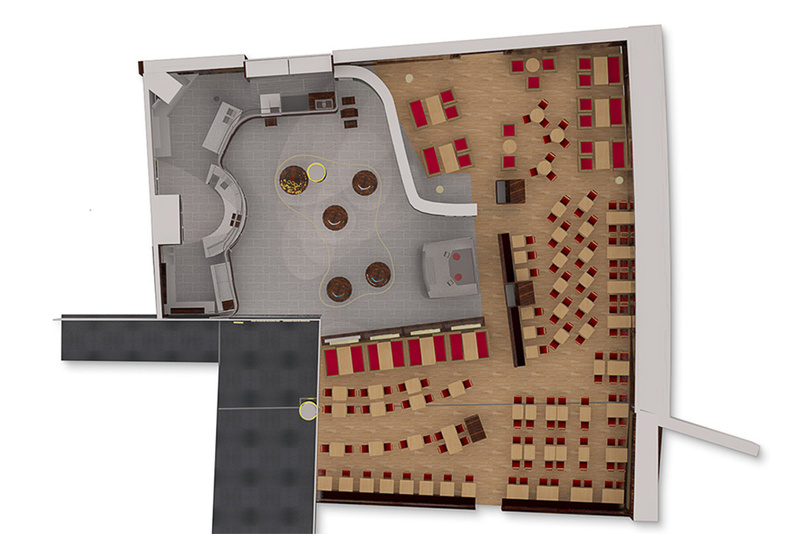 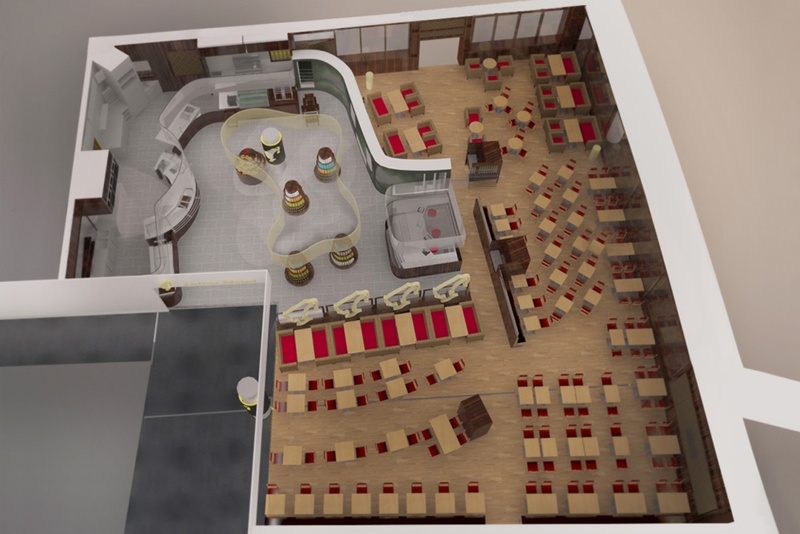 Julius Meinl airport shop floor plans. 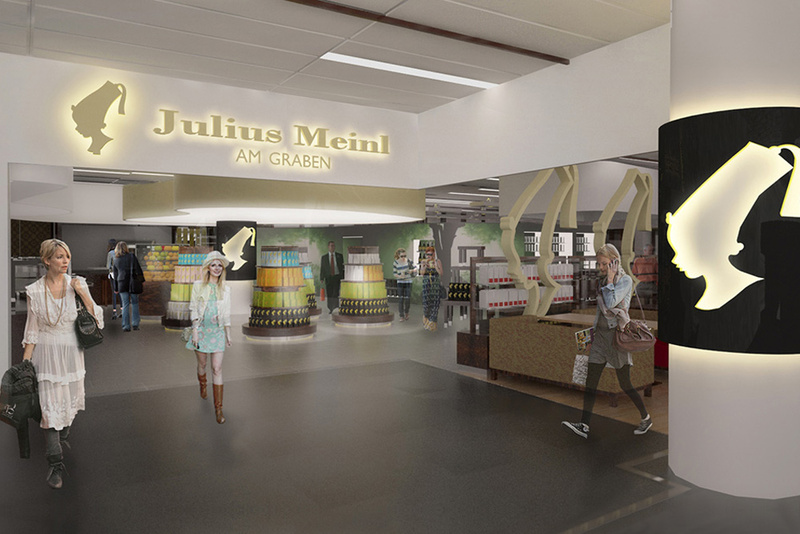 Julius Meinl branche at Vienna International Airport.